An in-depth behind-the-scenes companion book for Disney's latest live action/CGI movie directed by Tim Burton. 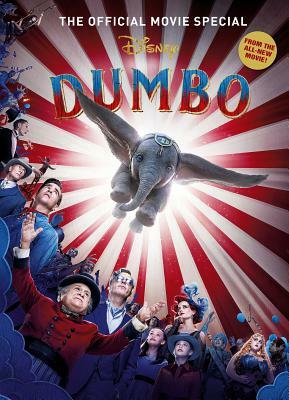 Experience the behind-the-scenes live-action reimagining of Disney's Dumbo, presenting interviews with the cast and crew of the film, including Michael Keaton, Danny DeVito, Colin Farrell, Eva Green and more! Titan have been publishing movie and TV-tie in official titles, including franchises such as Star Wars, Marvel and Star Trek, for over 30 years.